Good yau char kwai is becoming more and more difficult to find these days. 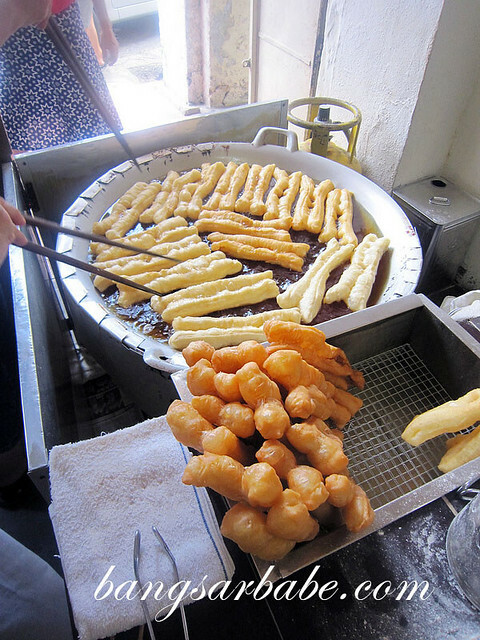 A family friend introduced me to this yau char kwai (fried cruller) shop along Cintra Street in Penang last year. It’s been around for more than 30 years, and until today, there’s no signboard for this shop. 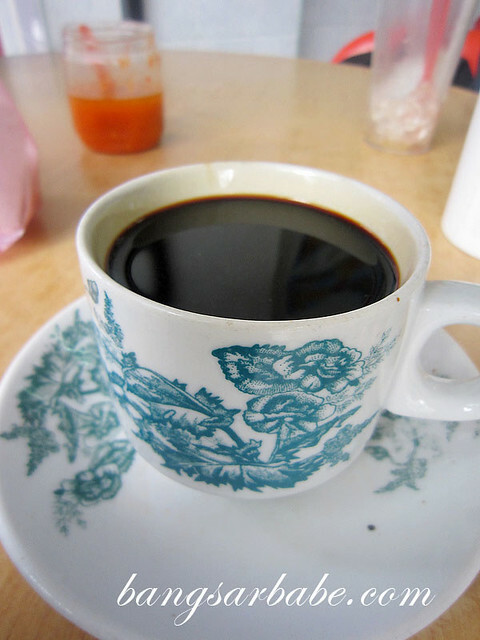 I bought a few pieces and walked across to the coffeeshop for a kopi-o “kau” to eat with my yau char kwai. 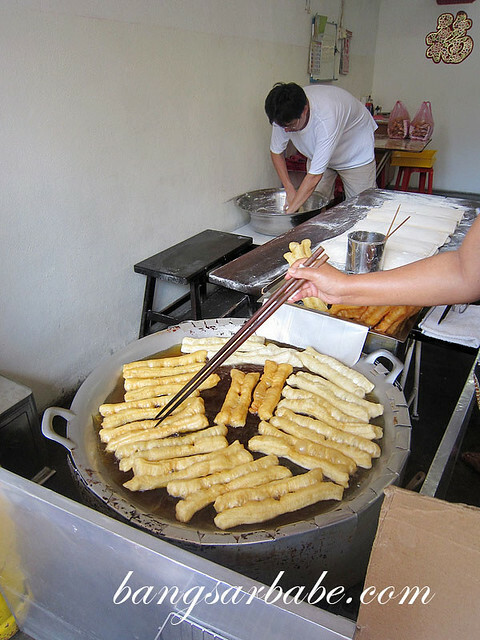 That’s how people in Penang eat their yau char kwai. Some people take it with soy milk, but I personally like dunking mine into the thick, dark coffee. From photo can see the yau char kwai is crispy. Dislike those like lembik and masuk angin type. 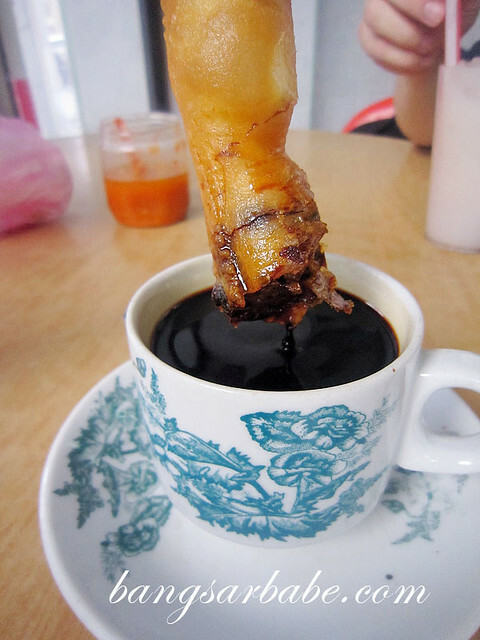 I like to dip my crispy yau char kwai in a cuppa Coffee without ‘O’.hehe…. BTW…this one selling how much per piece?